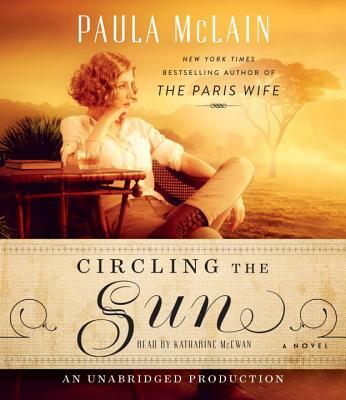 Paula McLain is the New York Times bestselling author of the novels Love and Ruin, Circling the Sun, The Paris Wife, and A Ticket to Ride, the memoir Like Family: Growing Up in Other People’s Houses, and two collections of poetry. Her writing has appeared in The New York Times, Good Housekeeping, O: The Oprah Magazine, Town & Country, The Guardian, The Huffington Post, and elsewhere. She lives in Ohio with her family.